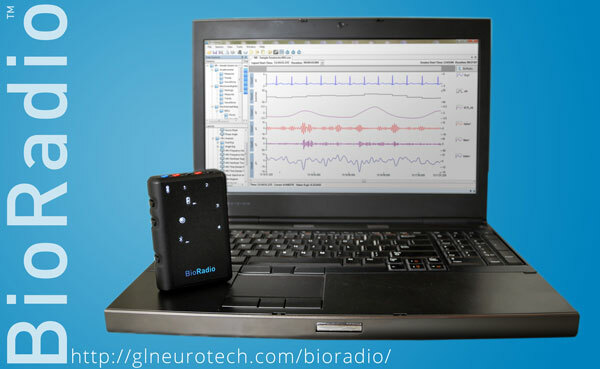 The BioRadio™ is a wearable biomedical device with programmable channels for recording and transmitting combinations of human physiological signals. Easy to set up and operate, the wearable wireless physiology monitor can stream data to a computer via Bluetooth or save it to memory for truly mobile monitoring. The BioRadio has different signal processing and software options for clinical trials, research labs, and teaching labs. A free software development kit is available for users who want to stream real-time BioRadio data into their own custom applications. To learn more about the BioRadio and to get product and pricing information, visit our BioRadio shop.